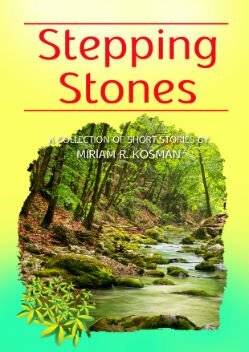 STEPPING STONES is a collection of short stories by Miriam Kosman. 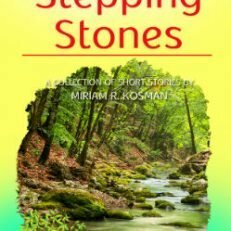 This book cannot be described as a typical children’s storybook; rather the focus is on pivotal events that present opportunities. Opportunities for personal growth as well as opening the door of ourselves into ourselves, offering a deeper insight into human nature. 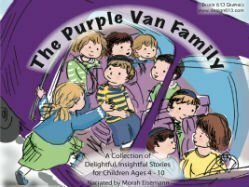 Thus we are welcomed into the crash and cry of life experience, including sibling rivalry, cantankerous grandmothers, hostile neighbors, learning disabilities, popularity/friendship and peer pressure issues, and even crippling accidents. This is a book, that will be hard to put down, and as an audio book, difficult to stop listening to.